A SIMPLE THINKING TO BRING ABOUT GREAT RESULT AS EXPERIENCED BY YET ANOTHER RECAPITAL GROUP SUBSIDIARY BY REBRANDING ITS NEWLY ACQUIRED WATER CONCESSION BUSINESS IN IMPROVING PEOPLE’S LIVES EVERYDAY. 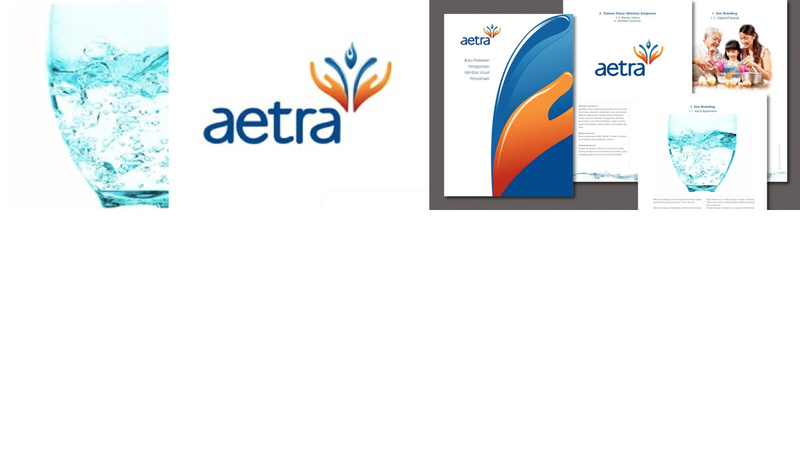 Recapital Group, the leading investment group in Indonesia, takes over Eastern Jakarta’s water concession business from Thames PAM Jaya and rebrands the company under MakkiMakki’s created Aetra brand name (derived from Air Timur Jakarta). Aetra aims to improve customers’ quality of life with good quality and uninterrupted water supply.